Are you aged between 8 and 14 years? Ready to try something new, active and different? Come and join us at STO-Kers at Stow Maries Great War Aerodrome near Maldon on the first Saturday of each month. 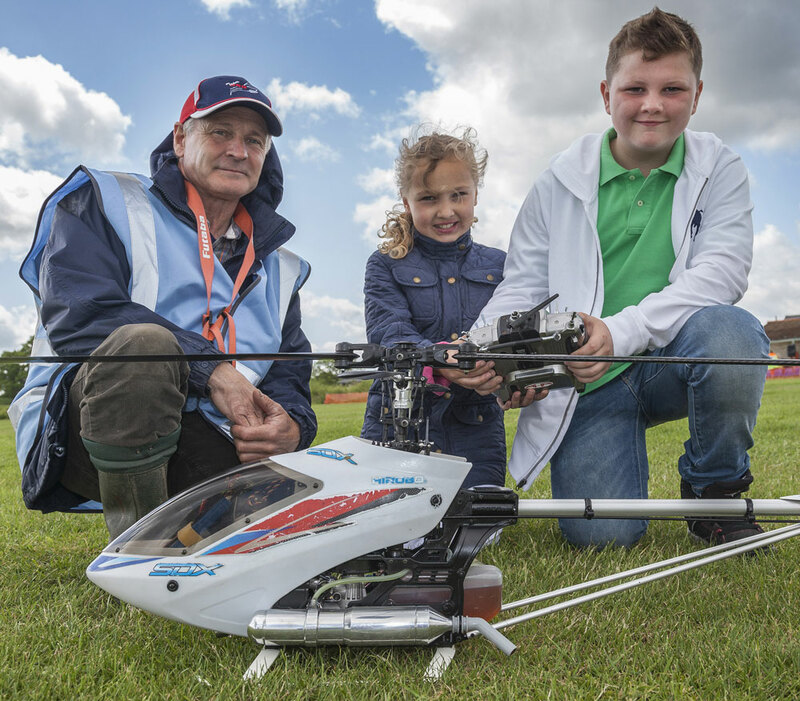 STO-Kers is an exciting opportunity to explore and enjoy a variety of activities linked by the theme of ‘flight’! 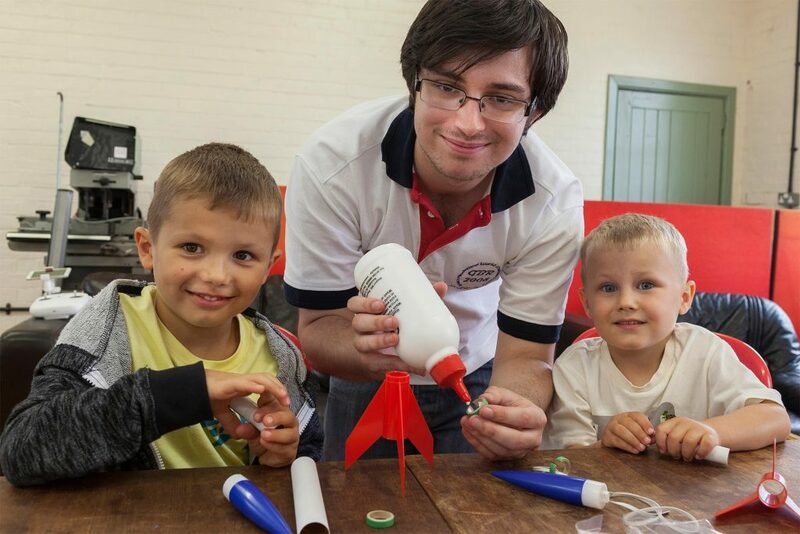 From simple paper planes to building a series of ‘build and fly’ models, from creating gliders and rockets through to the latest technology used in the radio control of model planes – we’ll be on an epic journey of discovery and we want you to come with us.